Download Mother Nature Full Version Free! 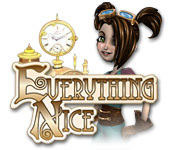 Download Everything Nice Incorporated Full Version Free! Play for free in your browser now! One of our oldest surviving programs. 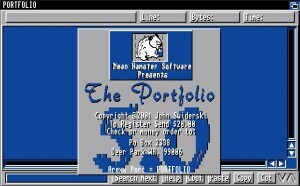 Portfolio 5.0. A Text Editor for Commodore Amiga Computers!